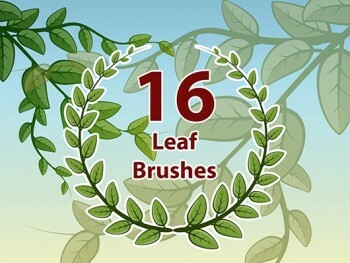 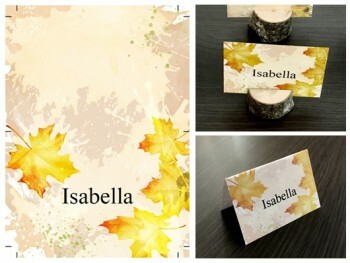 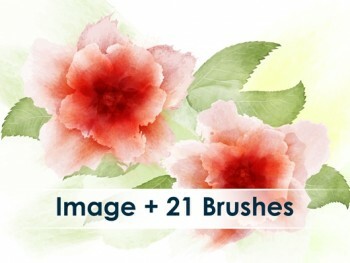 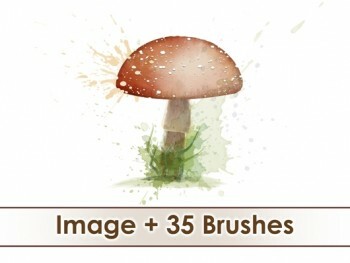 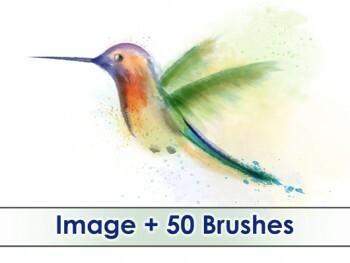 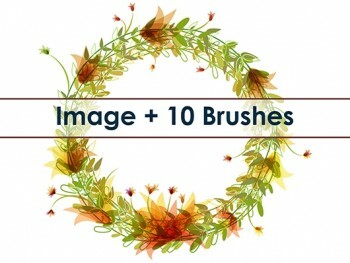 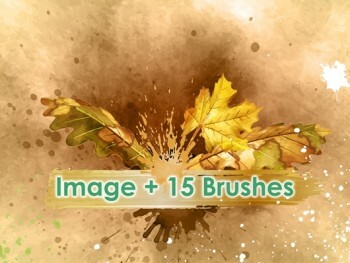 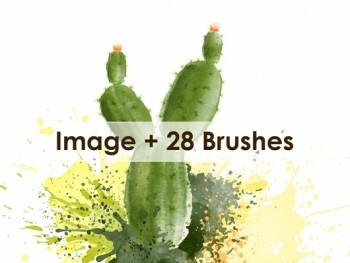 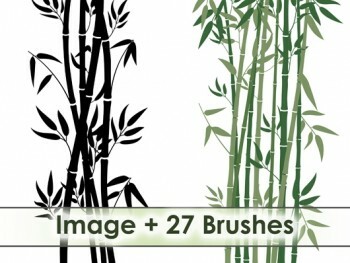 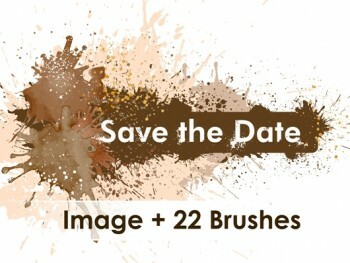 We provide brushes for Adobe Photoshop and Adobe Illustrator. 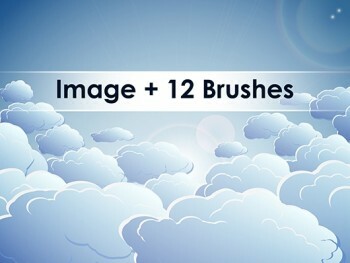 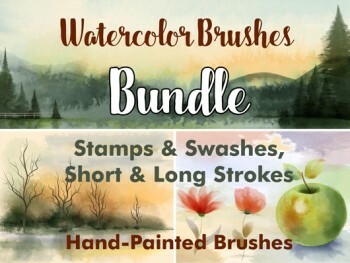 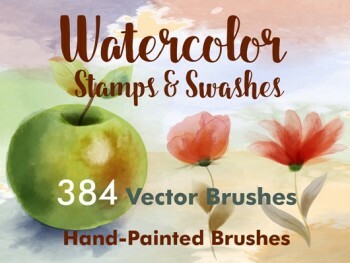 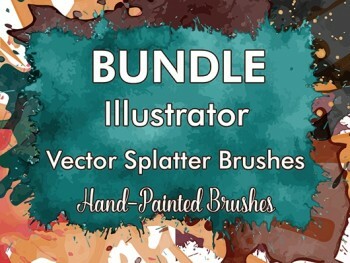 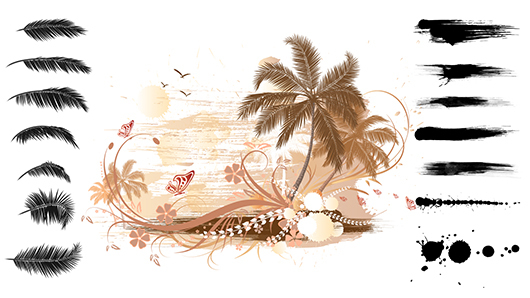 With our brushes you can create your own graphics and backgrounds. 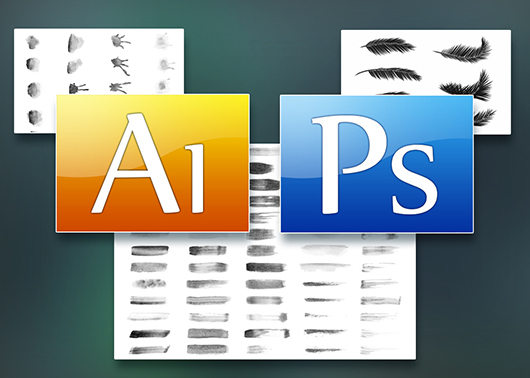 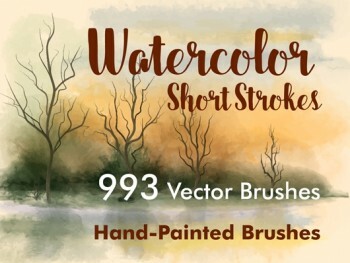 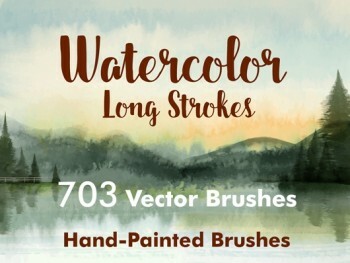 Brushes for Illustrator are vector-based. 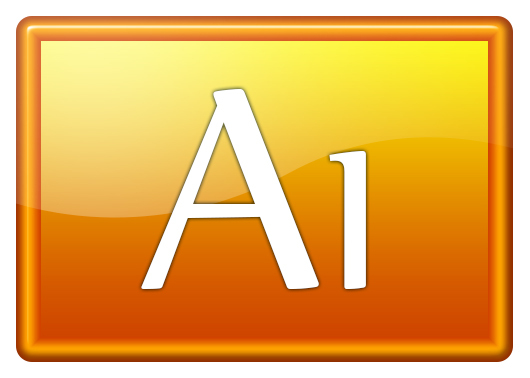 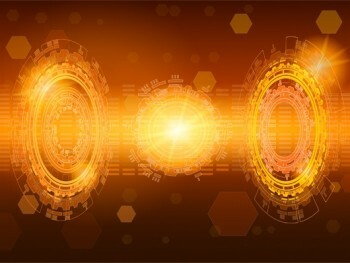 The artworks created with it are lossless scalable to any size. 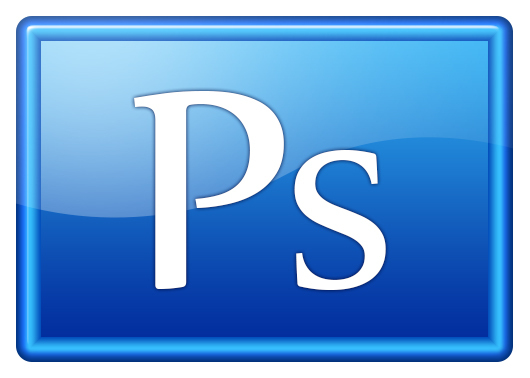 Visit us also on YouTube there we regularly provide new tutorials for you. 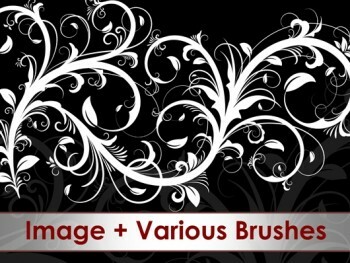 You will also find useful examples dealing with our brushes.